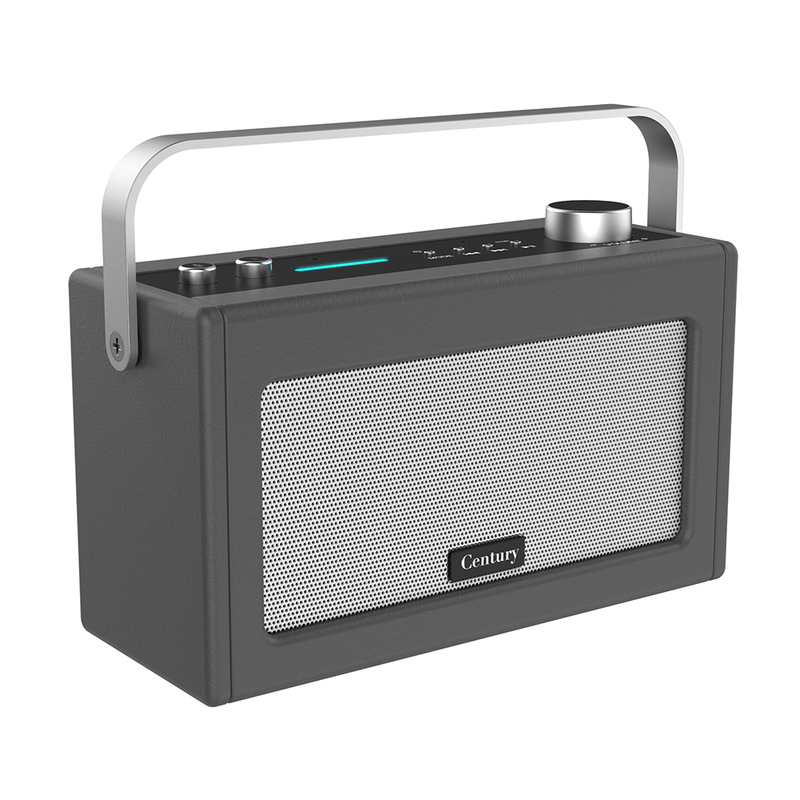 Amazon Alexa enabled classically designed Wi-Fi/ Bluetooth speaker with internet radio. 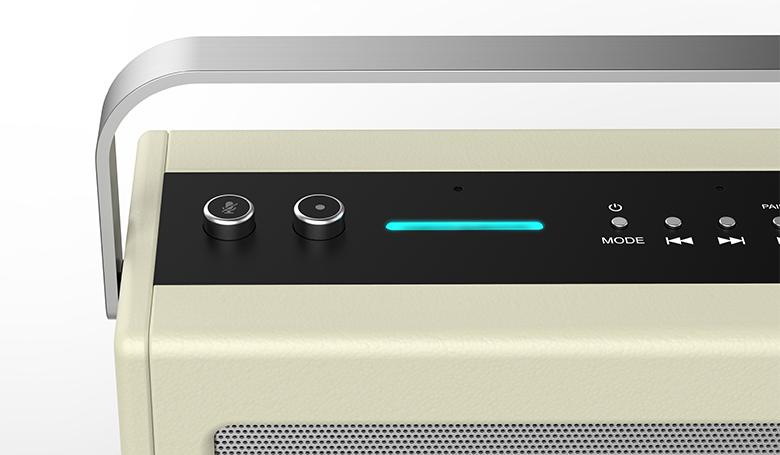 Integrated microphones allows hands-free voice control from across the room, even whilst music is playing. Dedicated companion app for product setup and media playback, Wi-Fi network with internet access, and Amazon user account required. 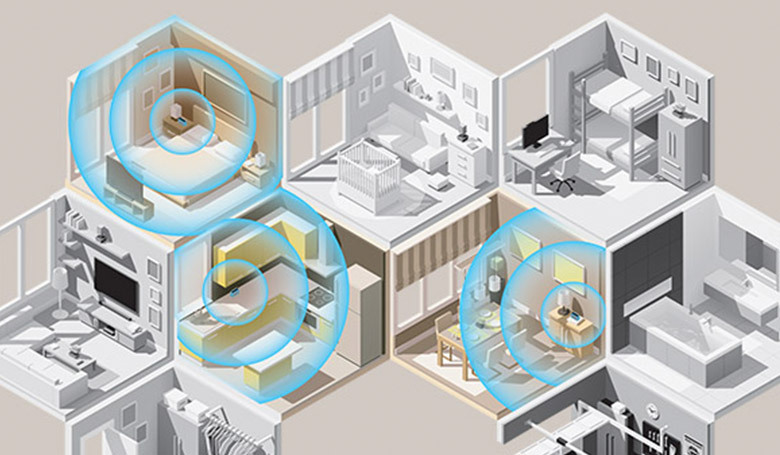 Connect up to 8 speakers together to form a multi-room system. Play your favourite songs, artists or playlists in one room, groups of rooms or all rooms. Access Amazon Alexa, music services, news and smart home features using Wi-Fi, stream directly from your smart phone or tablet using Bluetooth, or connect an external music device using an aux cable. 1What kind of audio sources can I use to connect to Century? 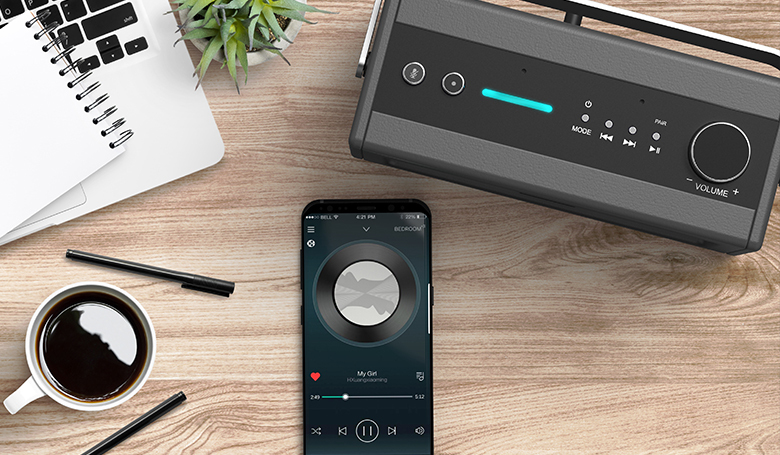 You can connect via Bluetooth, Aux cable or via Wi-Fi using services such as Spotify, Amazon Music, Apple Music and more. 2How do the speakers compare to the Amazon Echo? The Amazon Echo features one 2.5” driver and one 0.6” tweeter. 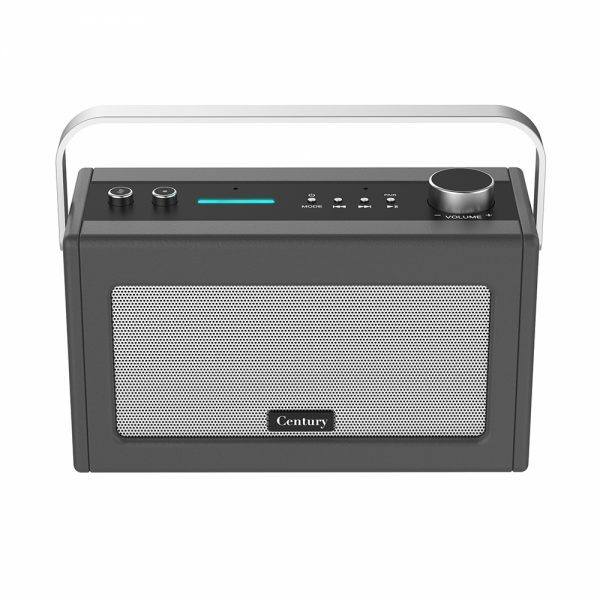 Century features a stereo pair of two 2.5” drivers and a bass reflex port. 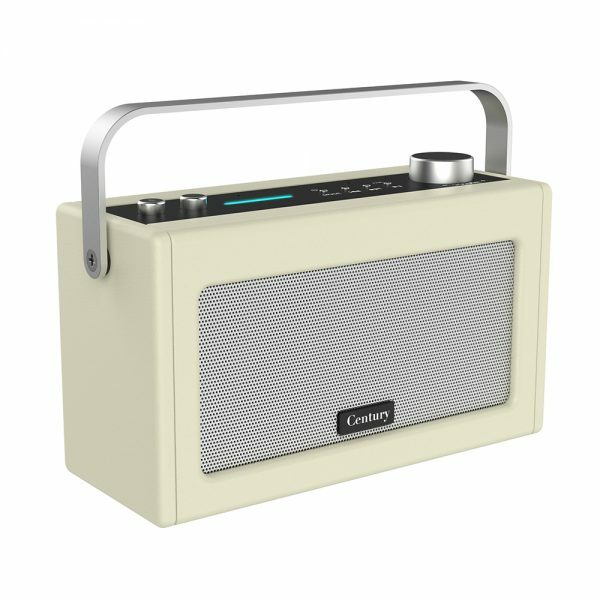 3Does Century work with Spotify? 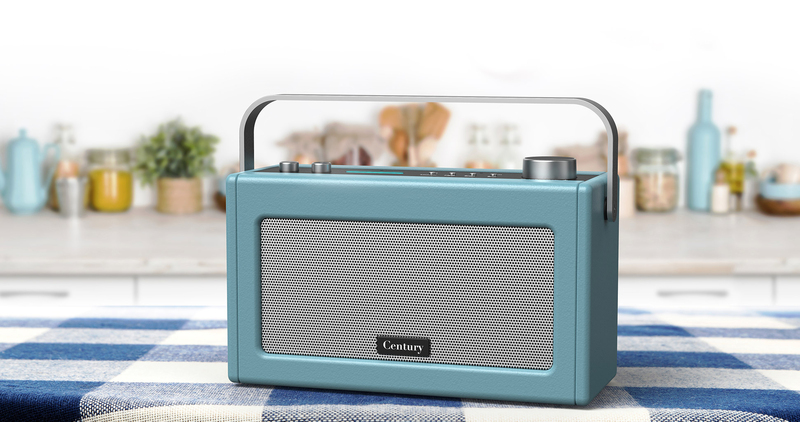 Yes, the Century has certified Spotify voice control, allowing you to request songs, artists and playlists using only your voice. It also has Spotify Connect which allows you to use your phone/ tablet as a remote to control songs on the speaker via Wi-Fi. Yes, setting up multiroom is very easy via the i-box app. 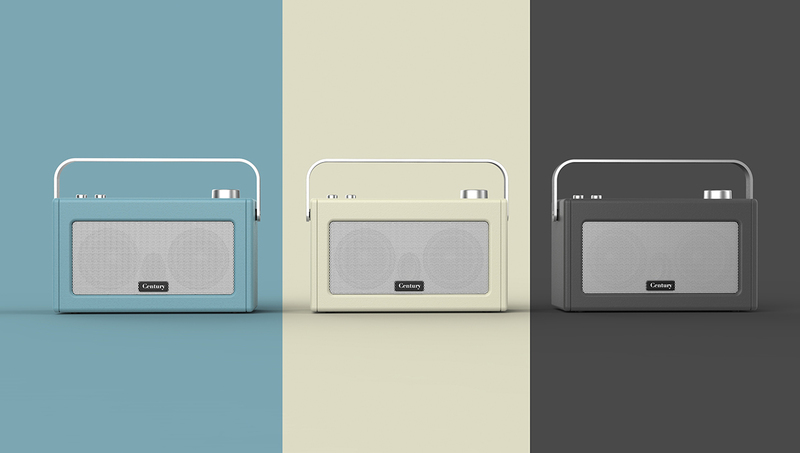 Simply drag and drop speakers into groups to synchronise playback. 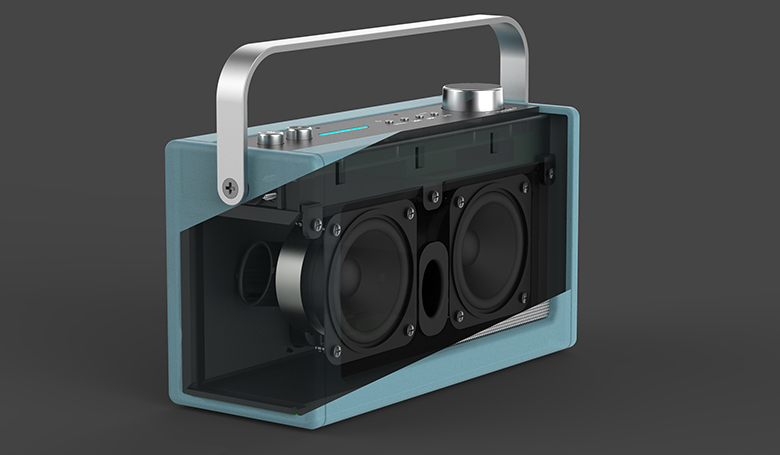 You can pair up to 8 speakers together (also works with the i-box Ellipsis). You can also assign left and right channels to different speakers for a full stereo effect. Century is available in Stone Blue, Charcoal and Cream so you can choose the that fits best in your home. 7What is your shipping policy?